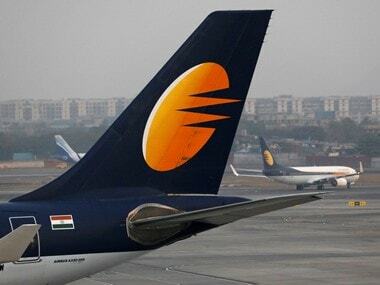 New Delhi: The pilots of financially-strapped Jet Airways have urged Prime Minister Narendra Modi and Civil Aviation Minister Suresh Prabhu to intervene and instruct the management to release their pending salaries. 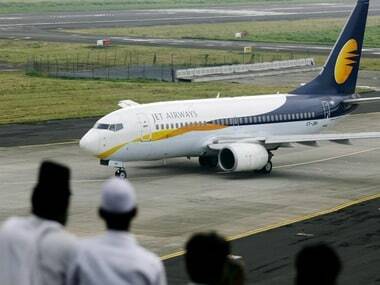 Two days ago, they had threatened to stop flying from 1 April if their pending salaries are not cleared by 31 March. 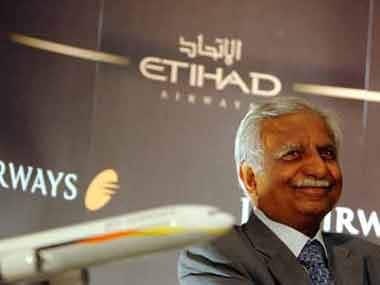 Naresh Goyal-led Jet Airways is facing the worst financial crisis of its 25-year existence with more than $1 billion of debt. As it struggles to stay aloft, the carrier has delayed payments to banks, suppliers, and aircraft lessors some of which have begun terminating lease deals. The state-owned banks have been working on a resolution plan to bail out the debt-laden airline. 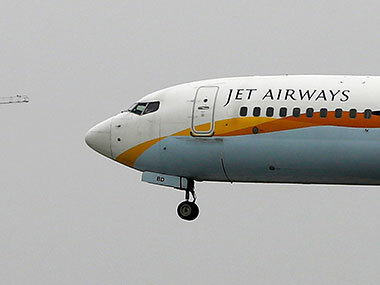 Jet is also in talks with Abu Dhabi-based Etihad—its majority stakeholder—to secure a rescue deal.